Better Dating Ideas Toronto offers weekly tips for the best places for a date in your city. Check out our weekly postings for unique and romantic dates in different locations such as Los Angeles and New York. 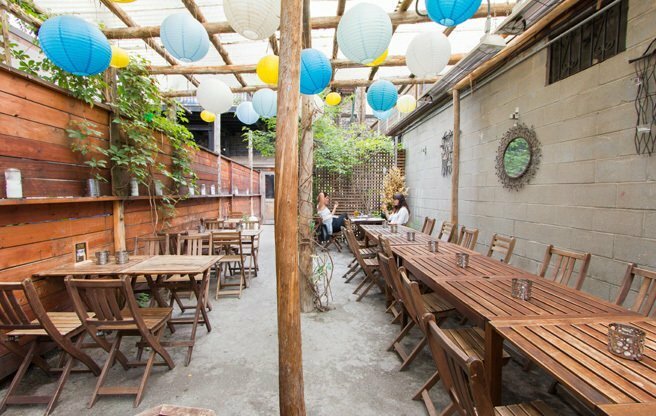 This week’s BDI features the best (and romantic) patios to embark on as Summer 2017 comes to an end. 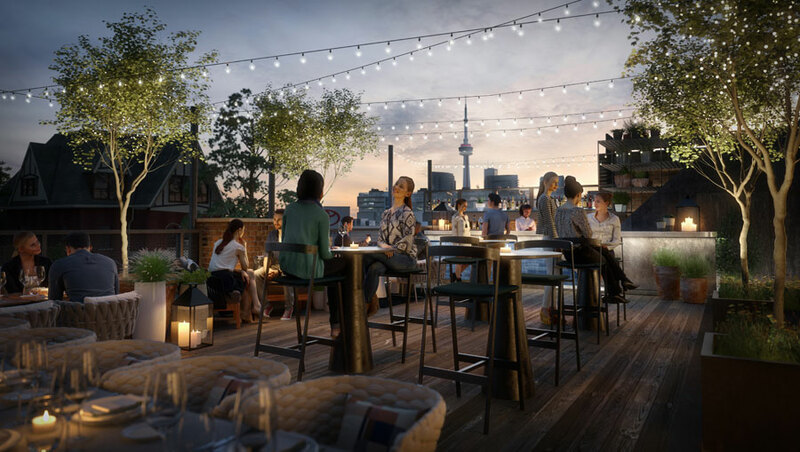 Located on Broadview Avenue, this new rooftop restaurant with indoor and outdoor spaces, can be referred to as the East version of the Drake Hotel. The Rooftop takes a fresh and modern approach as it emphasizes open concept space, beautiful terrariums and majestic lamps – perfect for a fresh new date spot. 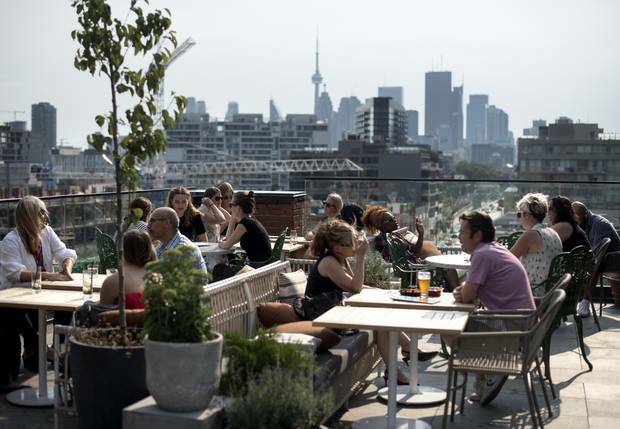 It also contains a picturesque view of Toronto (something you don’t want to miss out on). Besides its phenomenal freshly squeezed margaritas (particuaraly its blood orange), Reposado is the perfect patio for you to take full advantage of as the Summer comes to a close. Containing a vibe that resembles Breakfast at Tiffany’s, this Ossington patio achieves a very intimate setting for two partners with its majestic lights and greenery. To add some character, it features live music three times a week from 9:30-1. (*Thursdays and Fridays contain swing and jazz music*). 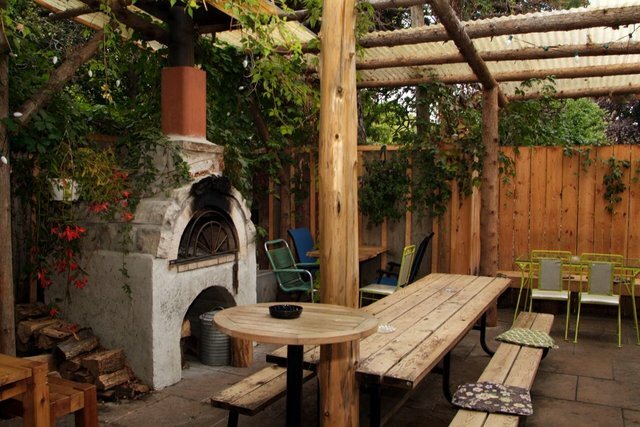 Similar to Reposado patio, 3 Speed Backyard located in Bloordale Village contains a beautiful charm with greeny, exposed brick, stunning lights and oh…a wood burning antique oven! Additionally, they have a wonderful brunch menu for all you brunch fanatics.